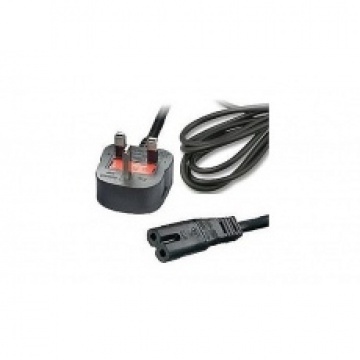 Genuine spare or replacement mains power lead cable from Dometic. Suitable for Waeco Mobicool thermo electric cool box coolers and mini fridges. Not suitable for thermo electric cool boxes that require a mains adapter. 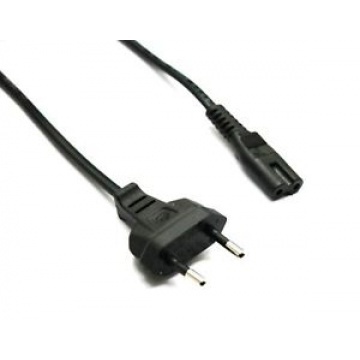 For use with UK 240 volts.